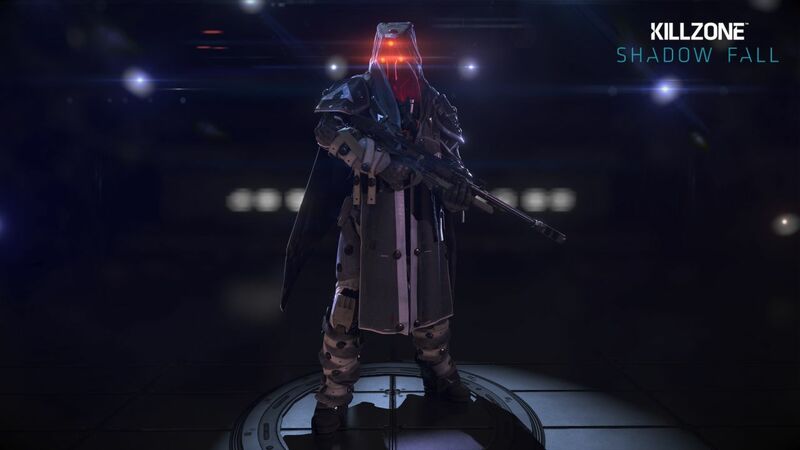 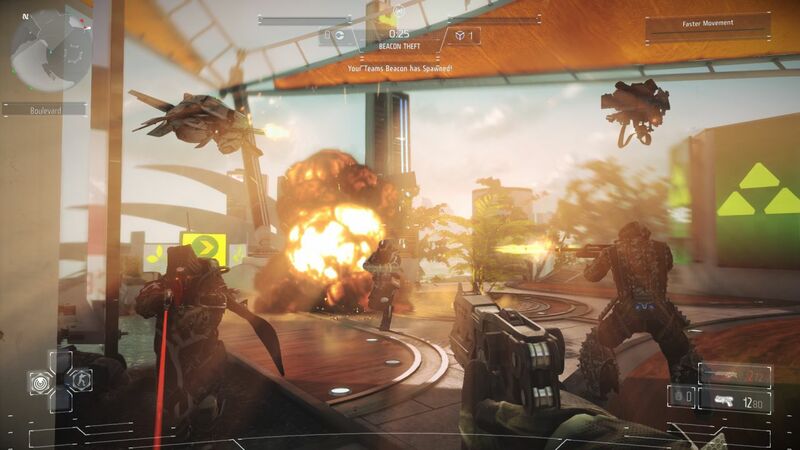 Killzone: Shadow Fall multiplayer was on display during Sony’s gamescom press conference today, with the firm showing how forced together by circumstance, the Helghast and Vektans must live side by side in a futuristic city, divided by a vast wall. 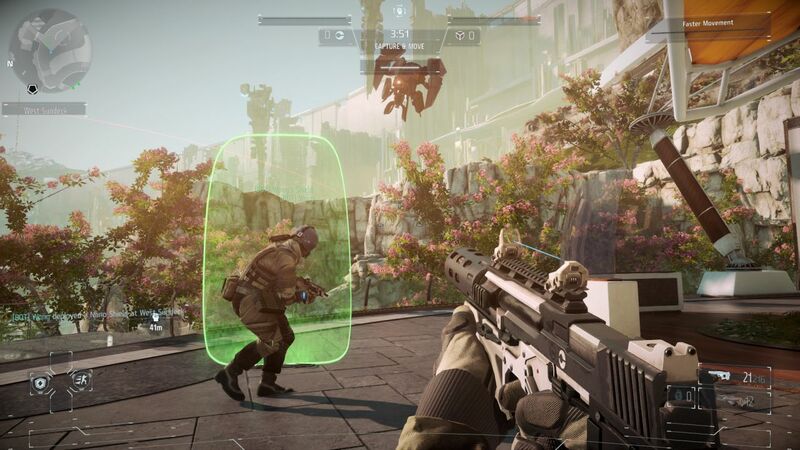 This can’t end well. 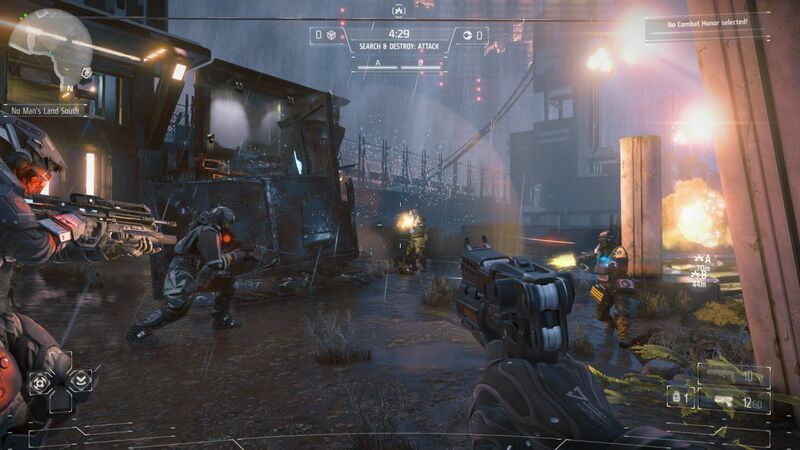 Check it out in action below as well as through the screenshots. 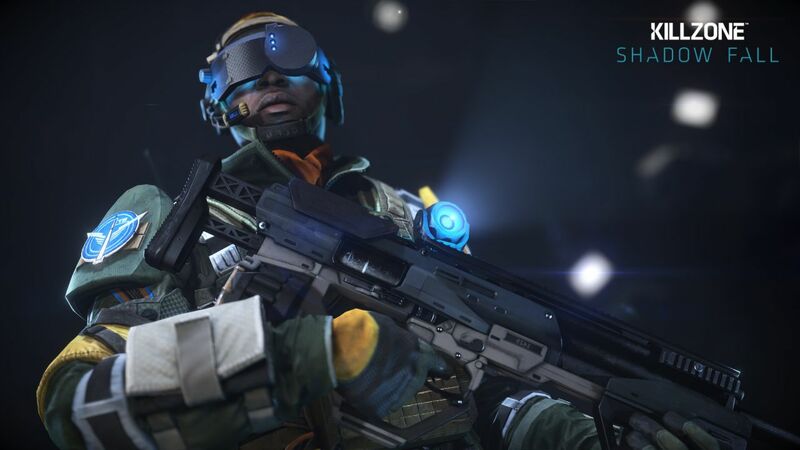 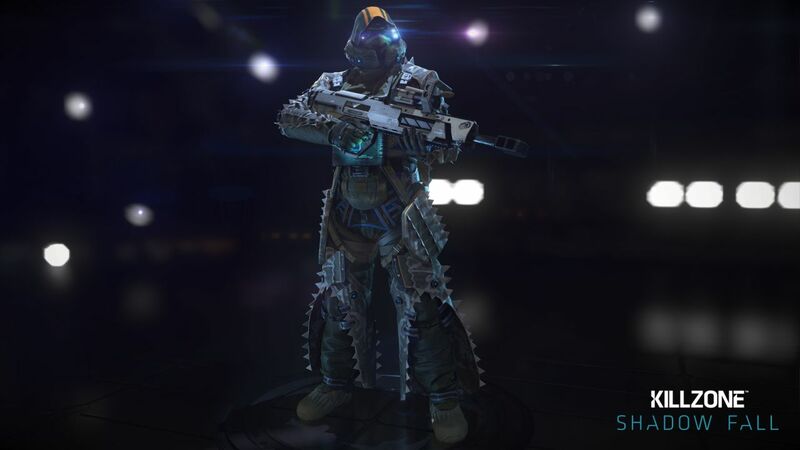 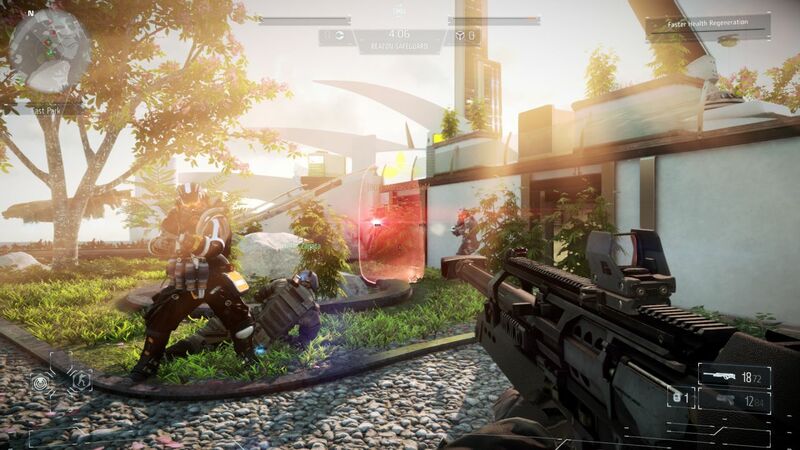 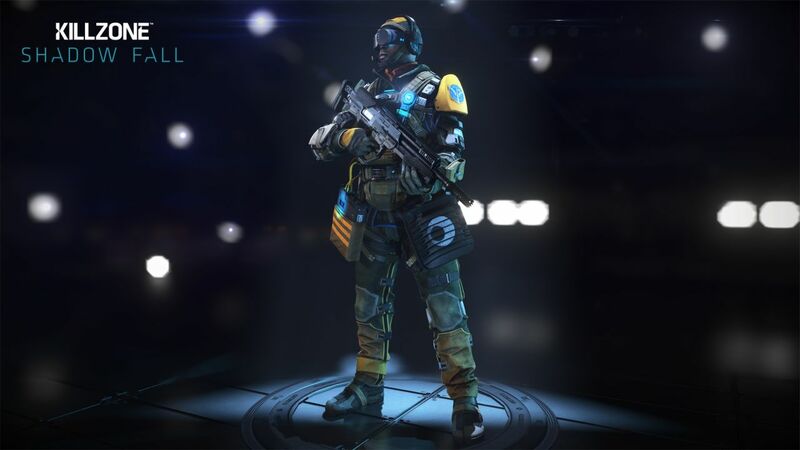 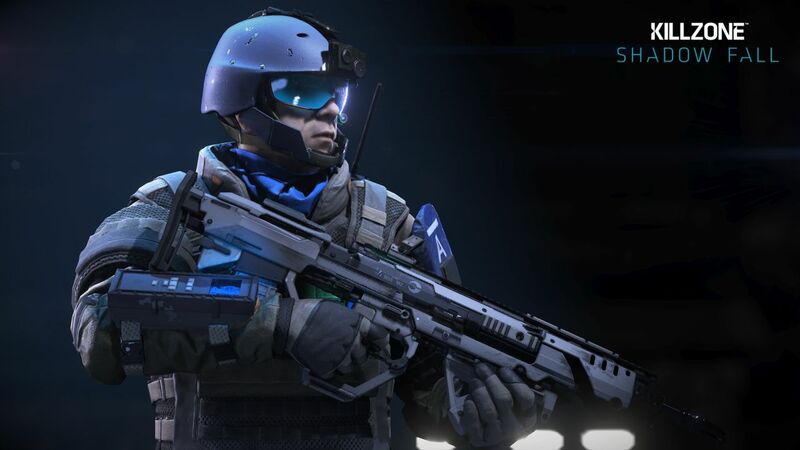 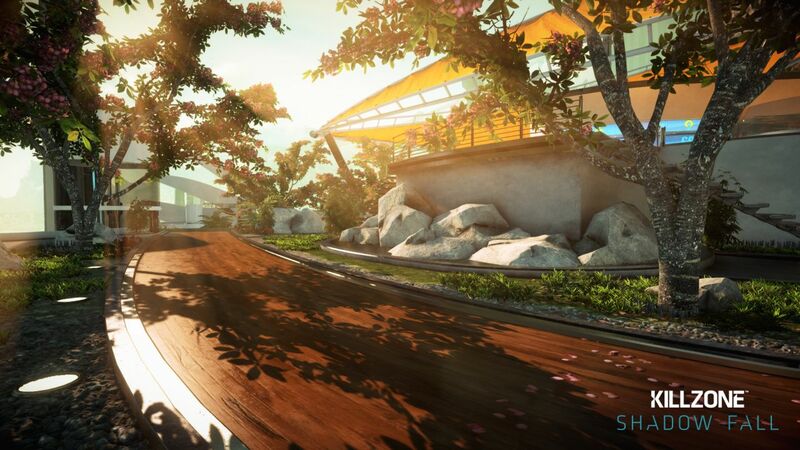 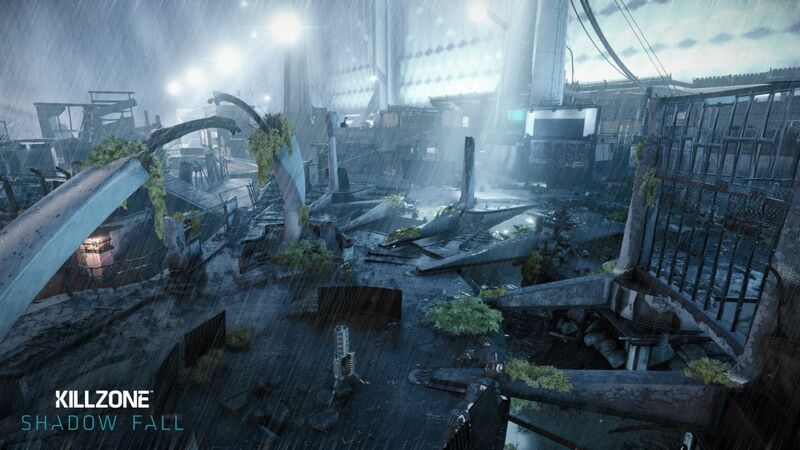 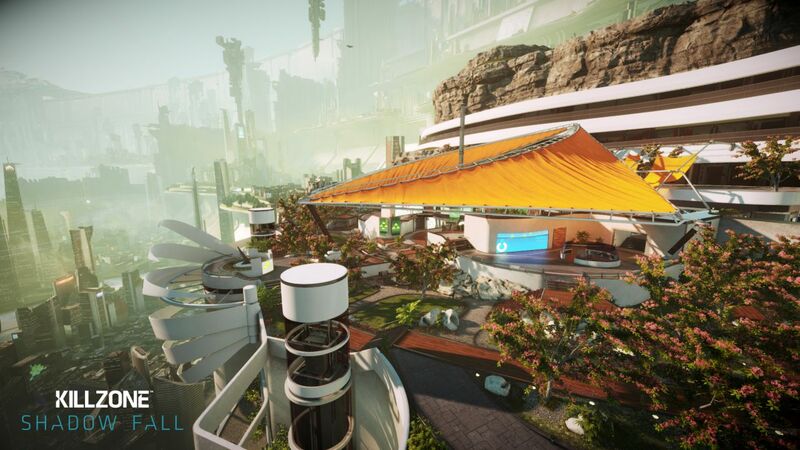 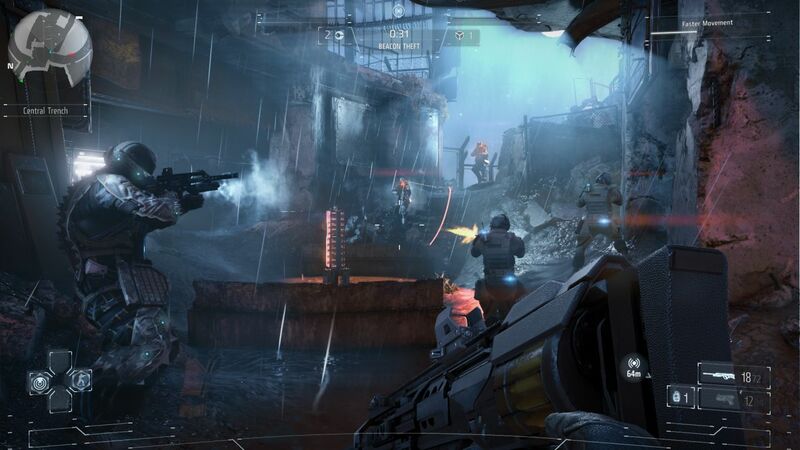 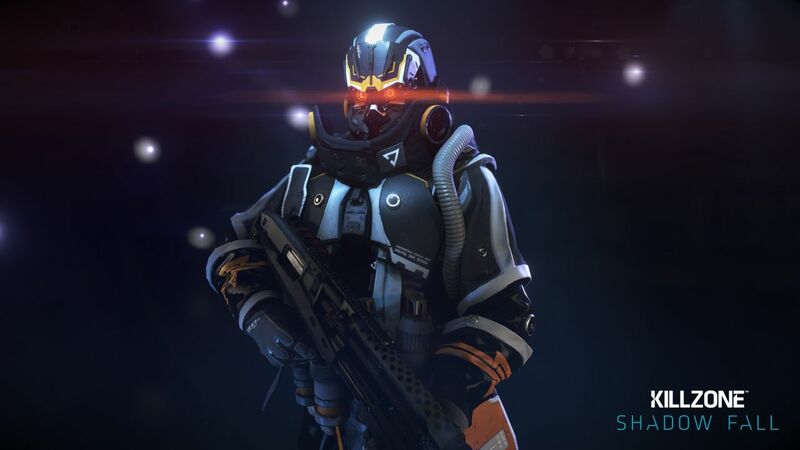 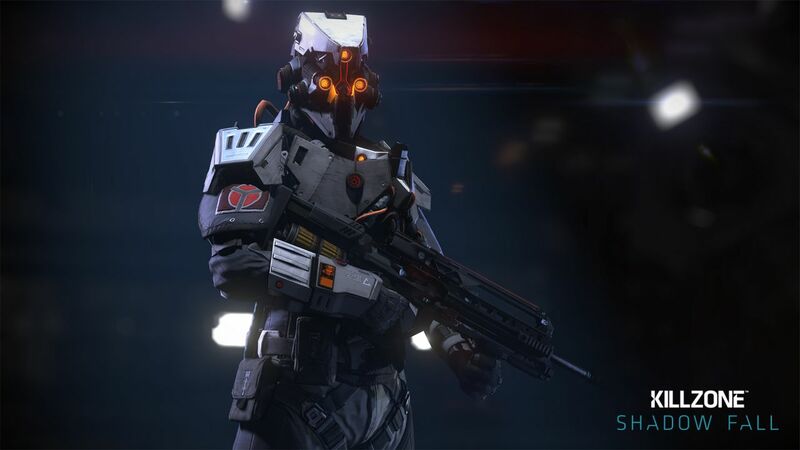 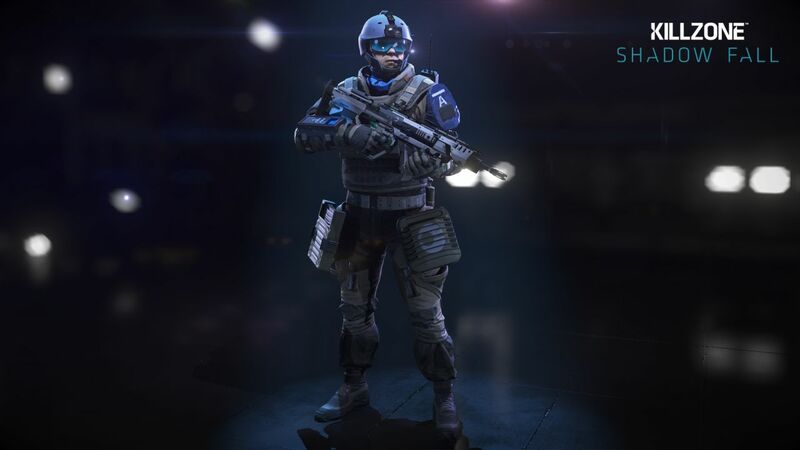 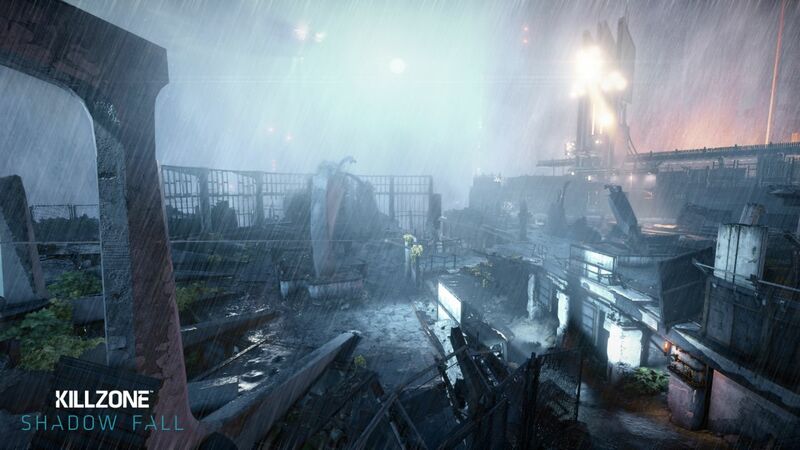 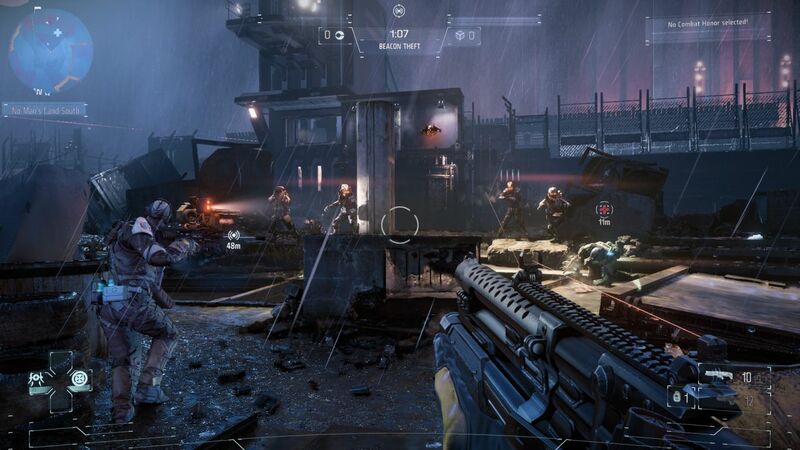 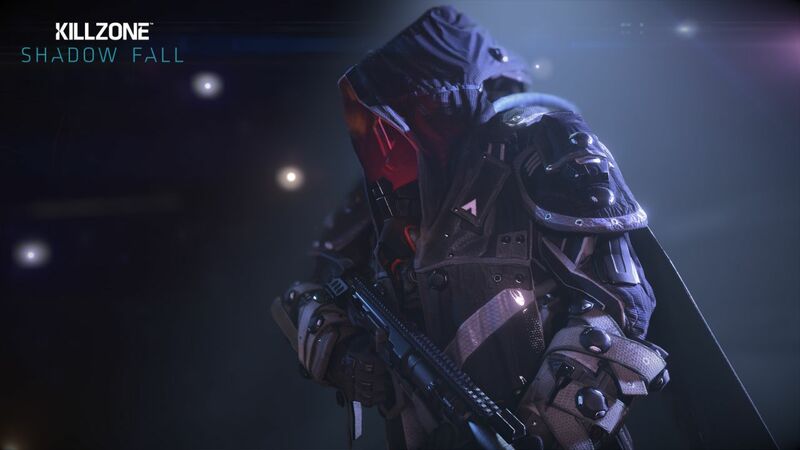 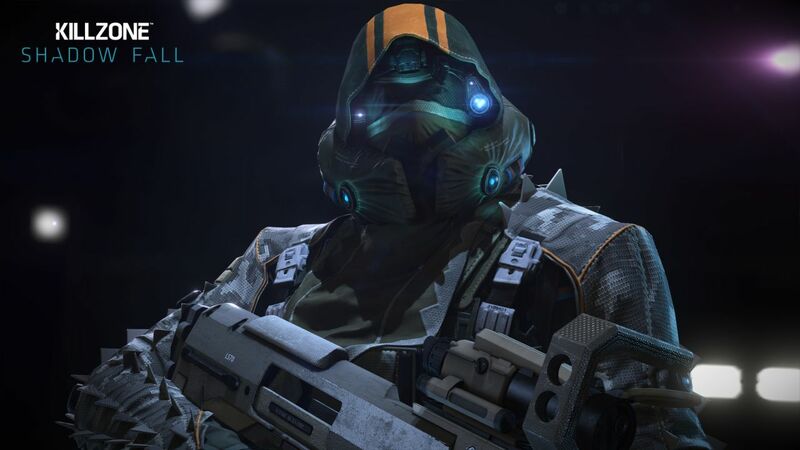 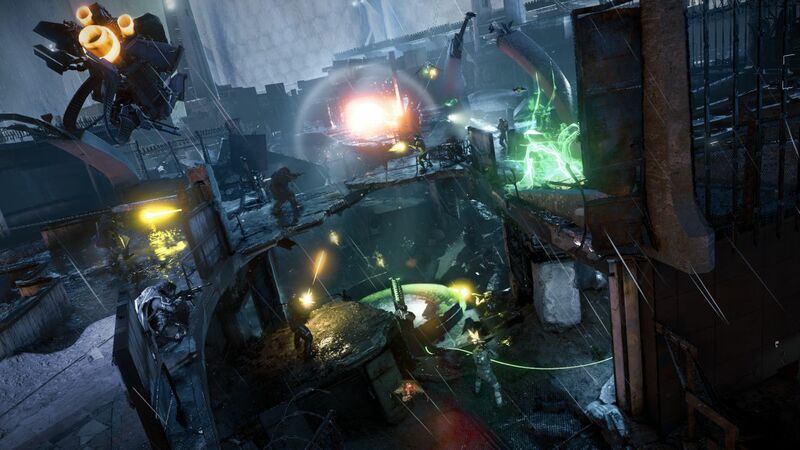 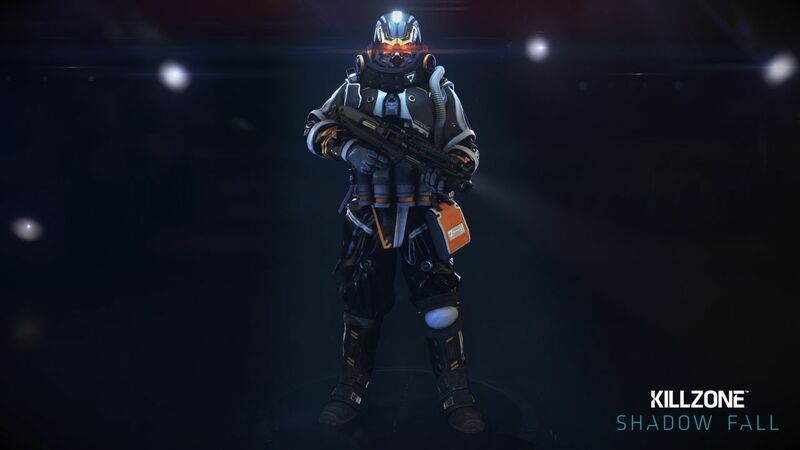 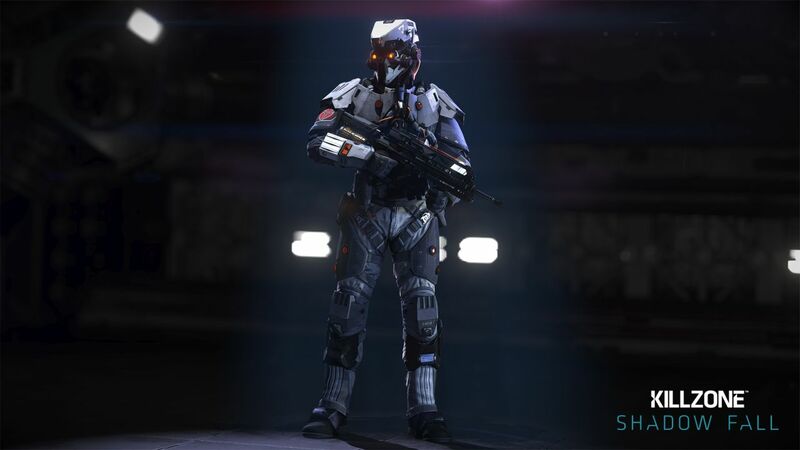 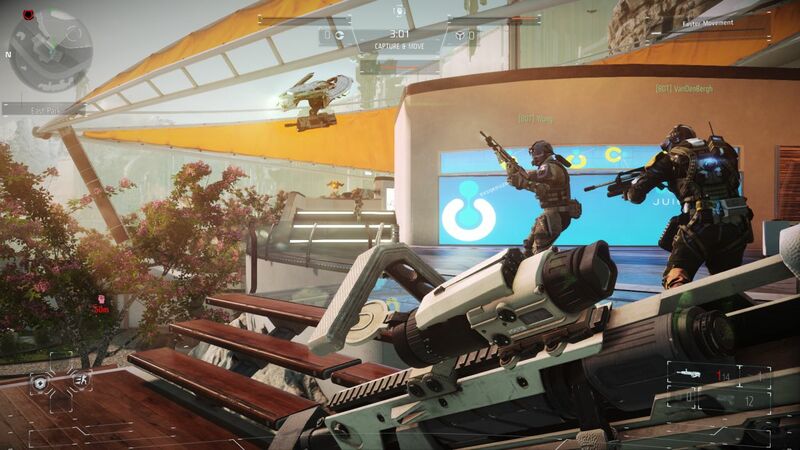 Killzone: Shadow Fall will release as a PS4 launch title and all multiplayer DLC will be free.